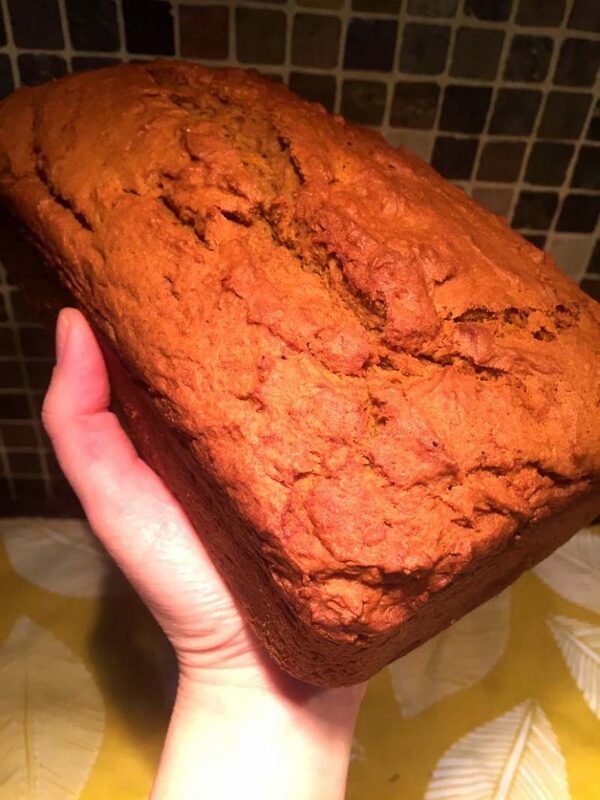 This homemade pumpkin bread is amazing! 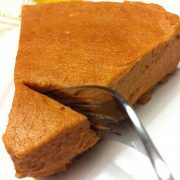 So moist, soft and full of pumpkin flavor! 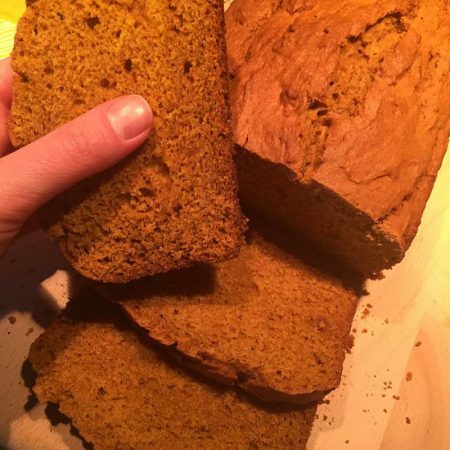 This is the only pumpkin bread recipe you’ll ever need! 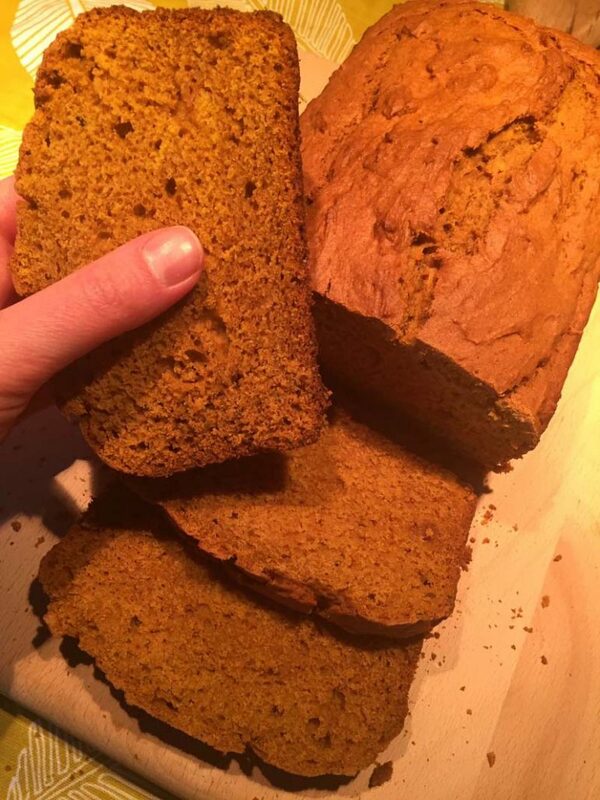 What could be better than freshly baked homemade pumpkin bread? Imagine biting into a slice of this soft pumpkin bread, still hot from the oven, smelling of pumpkin and cinnamon, tasting of happiness. This epic pumpkin bread is out of this world. 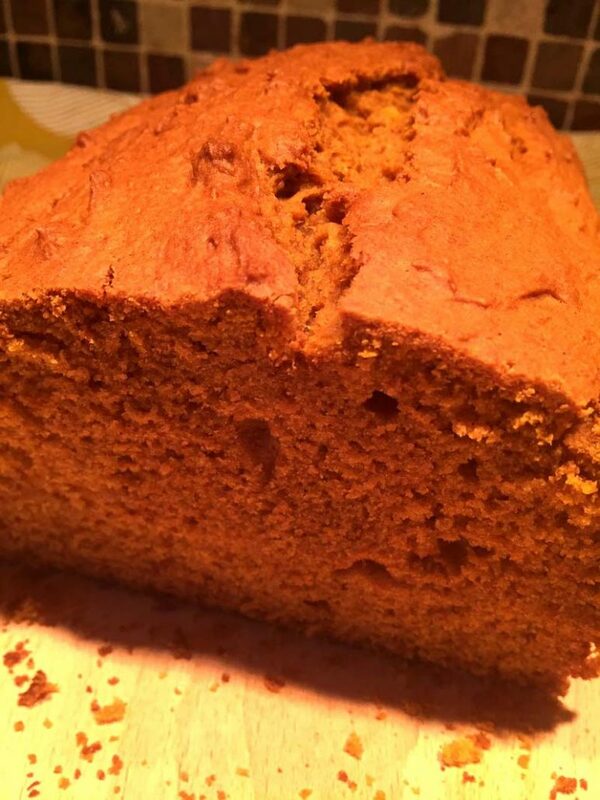 The texture of this pumpkin bread is amazing! It is so soft, so tender and moist at the same time. Put a slice of this pumpkin bread close to your nose and inhale. You’ll want to go on this like forever. You need this pumpkin bread in your life. Once you bite into this pumpkin bread, one slice will never be enough. It disappears as fast as the ice would melt in a sauna. Aside from it’s epic taste, another awesome thing about this pumpkin bread is how easy it is to make. All you need to do is combine the ingredients in one bowl, pour into a loaf pan and bake. 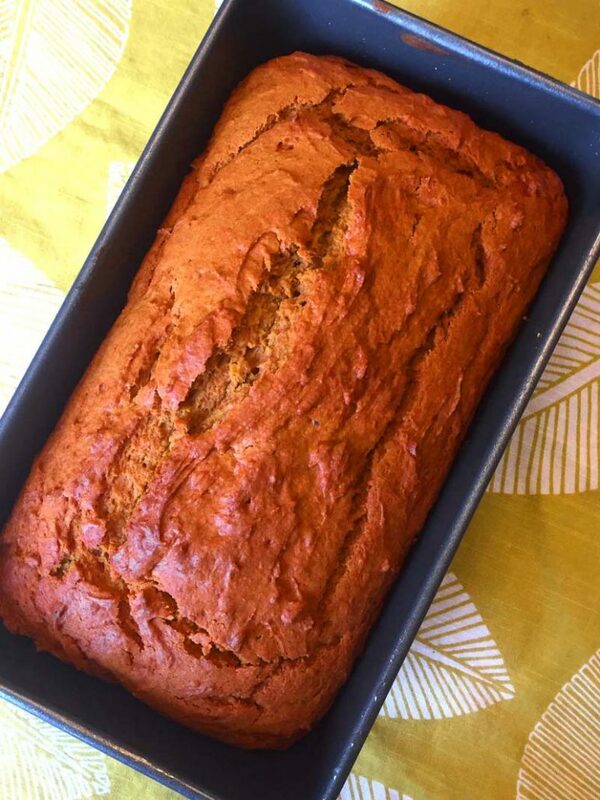 Even if you never baked anything in your life, this pumpkin bread will turn out perfect! You just can’t go wrong with this amazingly easy recipe. 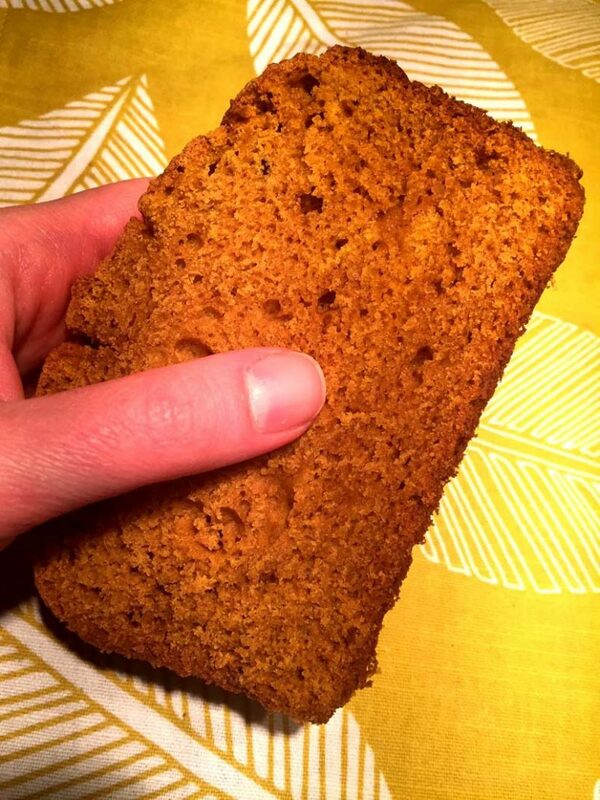 This pumpkin bread can be frozen – just cut it into slices and put each slice into a small ziploc bag. You can thaw it in refrigerator overnight, on the counter for an hour, in a microwave in a minute or in a toaster. 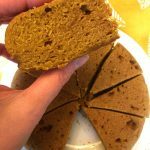 This pumpkin bread looks very presentable and makes a great homemade gift! People love these! Just put a fully chilled loaf of pumpkin bread in a clear bag, tie it with a ribbon and your homemade food gift is ready! 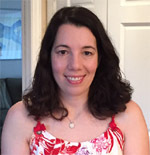 If you like this idea, check out my whole collection of recipes for homemade food gifts. Cinnamon Apple Bread – made with real apples, this is another perfect Fall bread recipe you need to add to your collection! 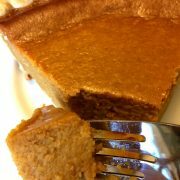 Best Ever Pumpkin Pie – so easy to make, this is the only pumpkin pie recipe you’ll ever need! 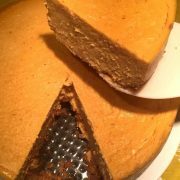 Easy Pumpkin Cheesecake – this pumpkin flavored homemade cheesecake is a must for all the cheesecake lovers! 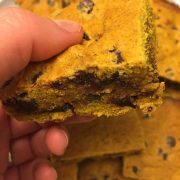 Chocolate Chip Pumpkin Bars – these amazing bars are everybody’s favorite! Full of pumpkin flavor with chocolate chips throughout! 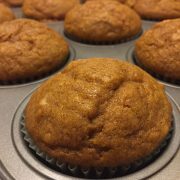 Perfect Pumpkin Muffins – these pumpkin muffins are so giant, soft and tender! These muffins are a must-make! 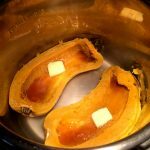 This easy pumpkin bread is amazing! Just mix the ingredients in one bowl and bake! 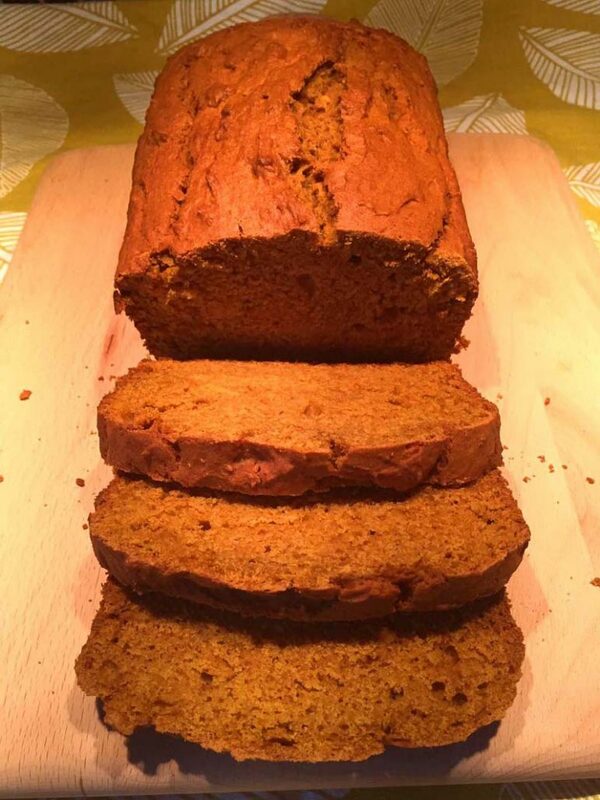 So moist and tender, everyone loves this pumpkin bread! Preheat the oven to 350F. Spray a non-stick 9x5 inch loaf pan with a cooking spray. Put butter and brown sugar in a large bowl and mix until combined. 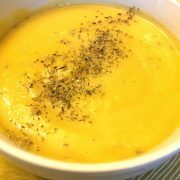 Add the eggs and pumpkin and mix until combined. Add flour, cinnamon, ginger, baking soda, baking powder and salt and mix until combined. Put pumpkin bread in the oven and bake for 55 minutes. 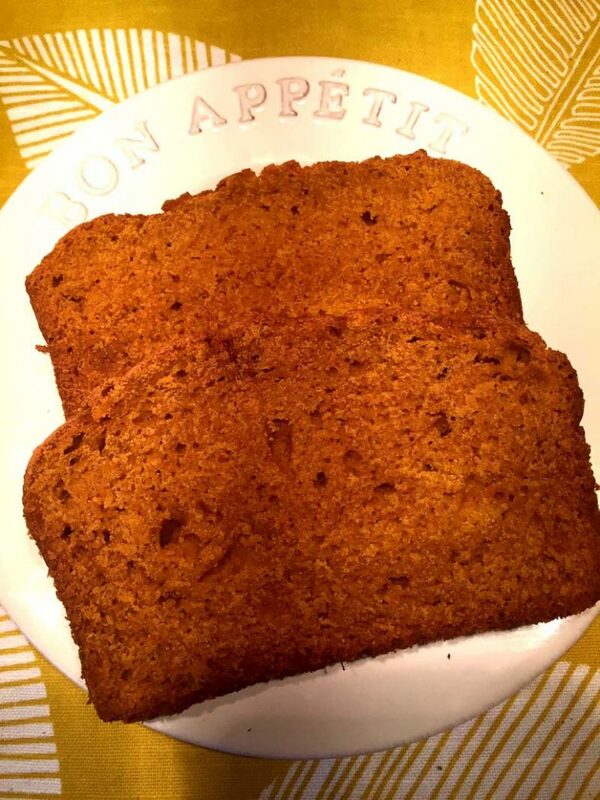 https://www.melaniecooks.com/wp-content/uploads/2018/11/pumpkin_bread_recipe.jpg 1067 800 Melanie Mendelson https://www.melaniecooks.com/wp-content/uploads/2015/11/logo-new2.png Melanie Mendelson2018-11-13 14:34:222018-11-13 14:34:22Pumpkin Bread Recipe - Easy And Best Ever!